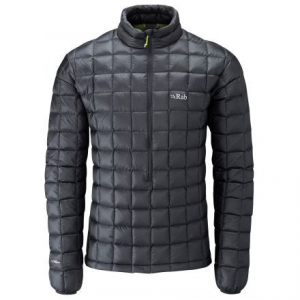 The perfect high mountain backpacking down jacket. There is almost nothing better than backpacking in the Sierra in late summer/early fall when the nights can get chilly. Temps can routinely get into the 30s and 20s—and even the teens. I remember one morning below Mt. Whitney in late September it was 17 degrees at 6 a.m. When that happens, there is nothing better than having a great down jacket. Unfortunately, that morning I did not have one. I had some layers, a down vest, and a stocking cap. I survived, but if I had brought the Rab Continuum Hoodie, I would have been ecstatic. This is an awesome jacket. 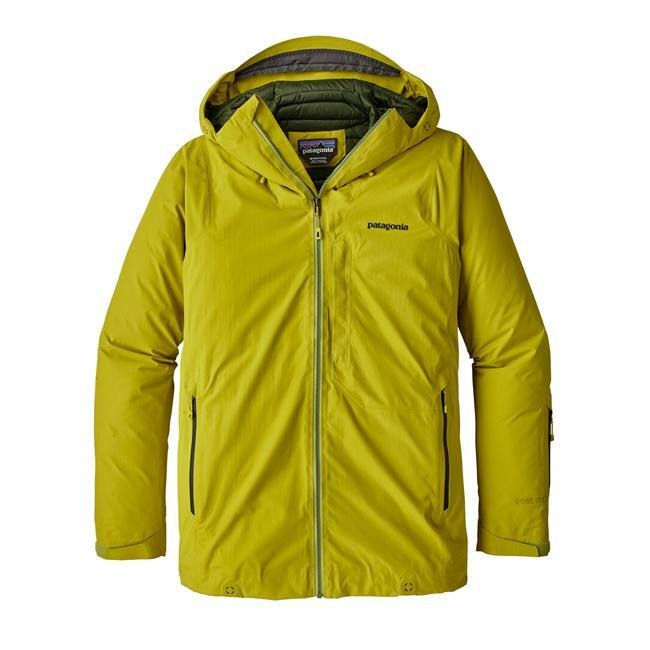 It bridges the gap between the superlight (not so warm) jackets weighing in at 8-10 oz and heavier jackets at more than a pound. This jacket, at about 12-14 oz (depending on your size) is in that sweet spot. 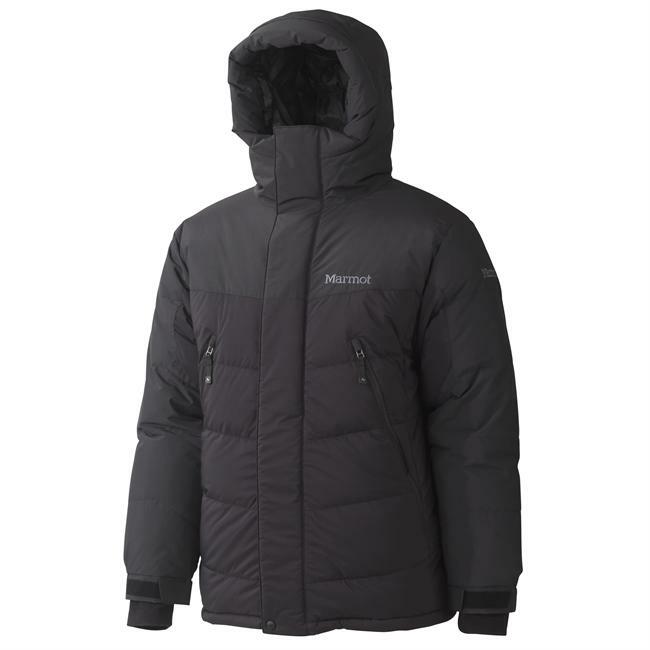 It can keep you warm in freezing temps with a couple of thin layers underneath, but you hardly know you are carrying it. It is like a warmth insurance policy in your pack. And it compresses down to nothing. The jacket has an "athletic cut," meaning it fits closely. The XL fits me perfectly. I am 6'2" and weigh about 200 lbs with a 45 inch chest. It is engineered to be warm. By that, I mean the cuffs have nice snug elastic that seals out cold air, the waist can be cinched via two adjusters, further sealing out the cold and the hood is the topper — keeping a lot of heat loss from happening. Some jackets are less form fitting, creating more space inside that has to be warmed by your body. With those jackets you can add multiple layers. The Continuum is designed for use with fewer layers. A few years ago I became a "hood" convert. I always had insulated jackets without hoods and relied on a ski hat for warmth. But I learned the difference in warmth a hood makes is game-changing on a cold morning. You pull that hood over your hat, cinch it down (especially if it is windy) and you are toasty and warm. I'll never go back. 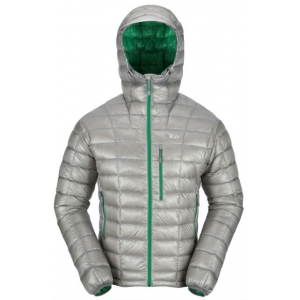 The hood on the Continuum is big enough to wear a helmet underneath (for climbers), but can be cinched down two ways. And, it has a nice brim with a bendable wire, which is really nice. A great thing about bringing a down jacket along on a backpack trip is the dual use. I was on a trip with some friends, and one of the women was really getting cold at night. Her bag was not warm enough for the temps and she was a cold sleeper. I gave her my down jacket to wear in her bag and she was toasty. They can add up to 10 degrees warm factor to a sleeping bag. This is NOT a winter jacket. It is a summer/fall high mountain jacket. 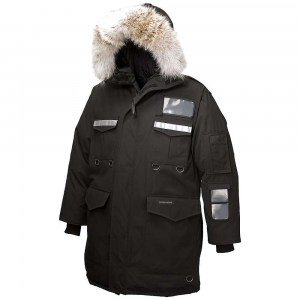 And it is NOT one of those stripped-down jackets that do away with all the adjusters to save weight. They could have made this jacket two oz lighter by doing away with some of the adjuster bungees, but they make the jacket warmer. I love them. The inner material is incredibly thin and light. 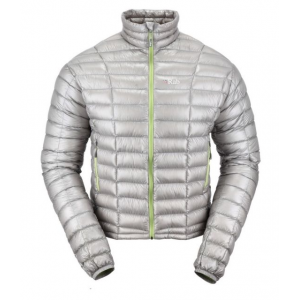 The outer shell (Pertex Quantum) is a little heavier, but still plenty thin. This jacket is not designed for crashing through the brush. It won't take that kind of punishment. But the build quality is excellent. The down is treated to absorb less water if you do happen to get it wet. It is 800+ fill down that meets European traceability requirements. I haven't really gotten it wet, so I can't comment on how much drier the down stays than untreated down. 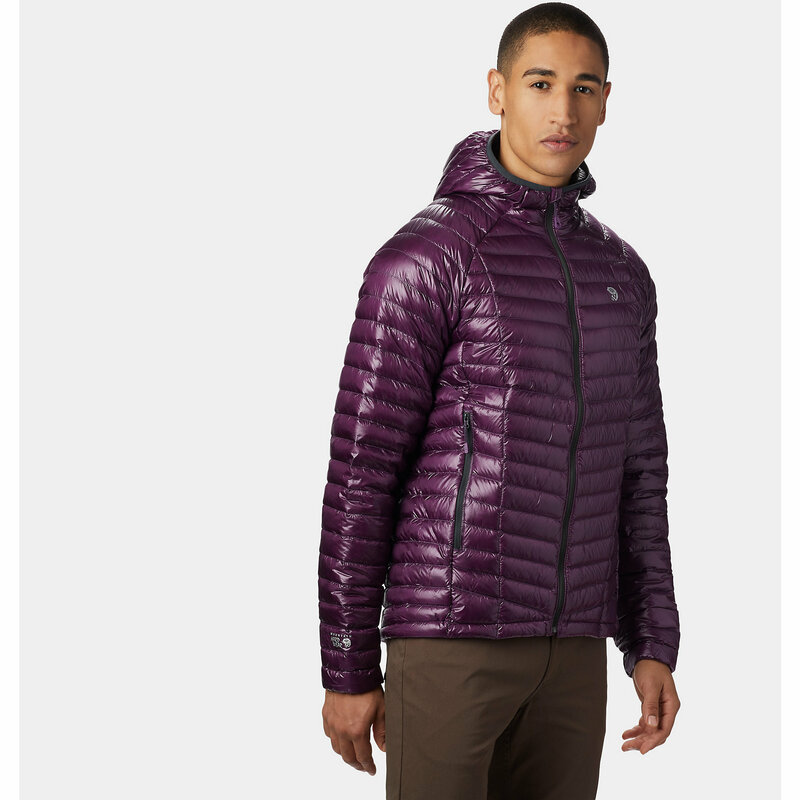 But hydrophobic down is showing up in a lot of high-end jackets these days. The zippered chest pocket is the one thing I would change. I would get rid of it. The hand warmer pockets are plenty big to store stuff in. I almost never use the chest pockets on jackets, so I would save the expense and weight of having it. There are a lot of great jacket choices out there. This is one of them. Nice review, Paul! I'm one of those people who has learned to always bring the extra warm layer, since it will make me happy in the end. Got any pictures of your Rab Continuum Hoodie? The Rab Continuum Hoodie is not available from the stores we monitor. It was last seen August 18, 2018	at Backcountry.com.